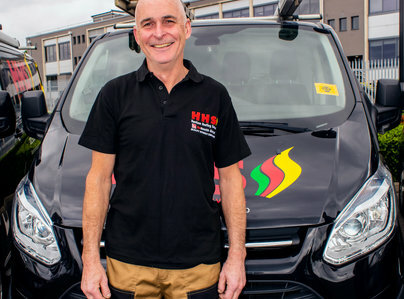 Harrison Heating Service is a professional and experienced plumbing & heating company. We repair, service and install all heating systems including the solar energy. 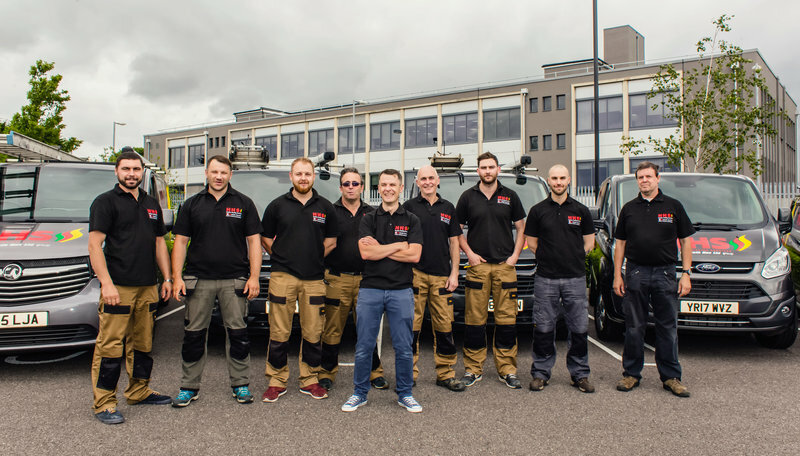 We provide our services in the Southampton, Romsey, Eastleigh and surrounding areas. 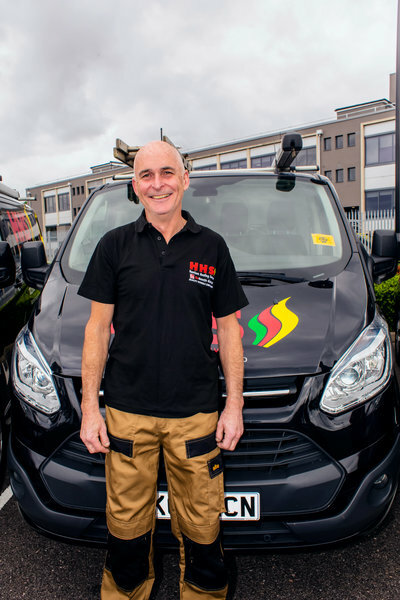 Our work includes new heating and plumbing installation as well as maintenance and repairs in houses, flats, apartments and company's buildings. 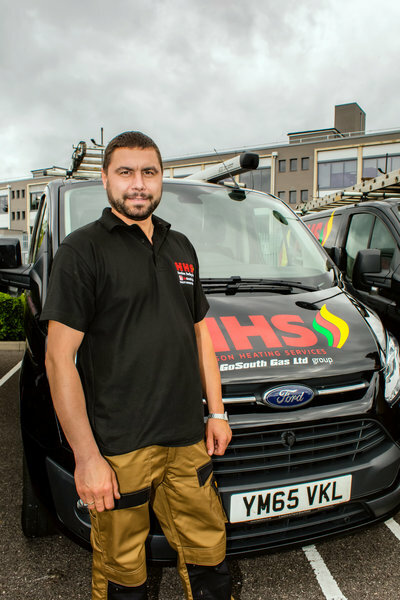 We also carry out all heating & plumbing installations in the new properties. Answered enquiry promptly. Arrived at time stated to undertake work. Finished on schedule. Everybody I spoke to was charming, polite and knowledgeable. Work was high quality and site left clean and tidy. Absolutely faultless performance. Power flush and replacement of Combi boiler. Both jobs done according to quote, efficiently. Completed to budget with no mess. Both members of staff were friendly and efficient. Polite and professional work. I am delighted with my new boiler. Polite, tidy, efficient and very professional. On time and helpful. Great service, even when problem identified with original pipes. Supplied free temporary heaters. Oil fired boiler breakdown and heating engineer called promptly, diagnosed the problem quickly, came the next day, made repairs, installing new motor and value. Advised changing valve, as changing motor only could lead to a similar breakdown shortly. System tested fully after draining part of the system. All completed within the estimated time scale. A very satisfactory job, following urgent callout. 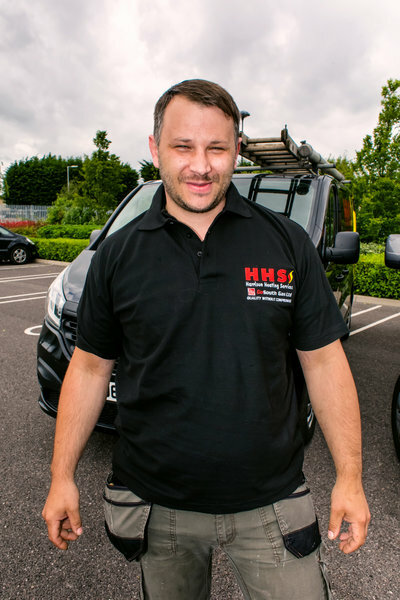 The work was carried out on time at the agreed price and I would recommend them without hesitation. Our boiler went on the blink - no hot water or heating on a weekend. The error message on the boiler indicated a new control unit was needed. John was responsive by phone and arranged for Lukas to come first thing Tuesday, once the part had been ordered Monday. Lukas was professional and completed the work well. Unfortunately, the problem rose again the following weekend. 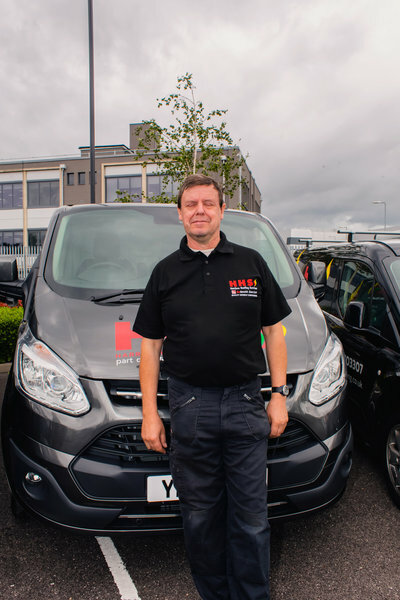 Again, John was responsive by phone and this time came himself to do further testing and to replace the control unit (again). Really appreciated his expertise and we are happy with a working system again.